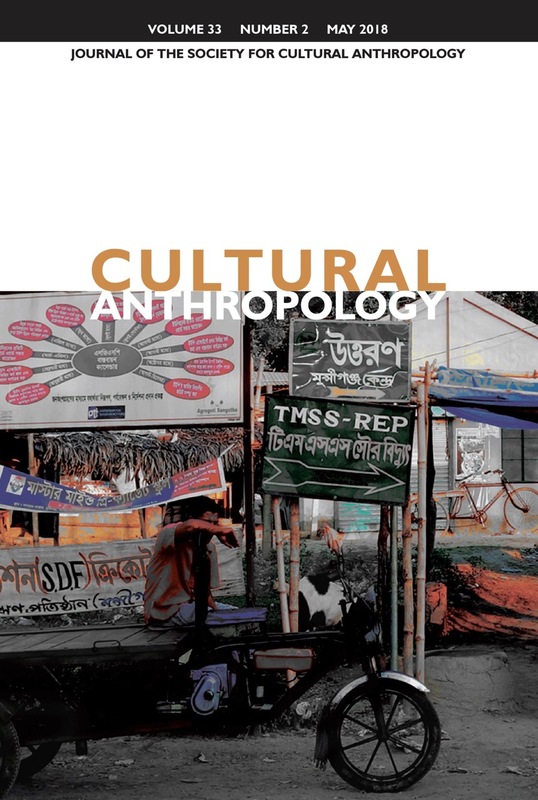 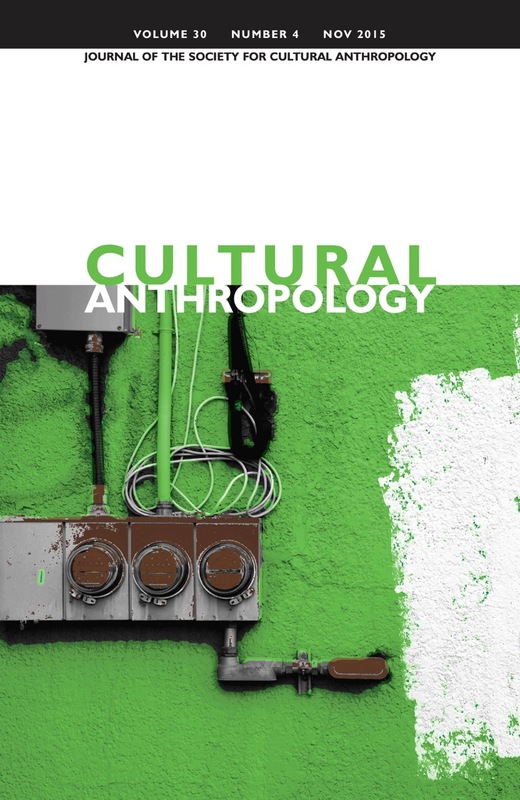 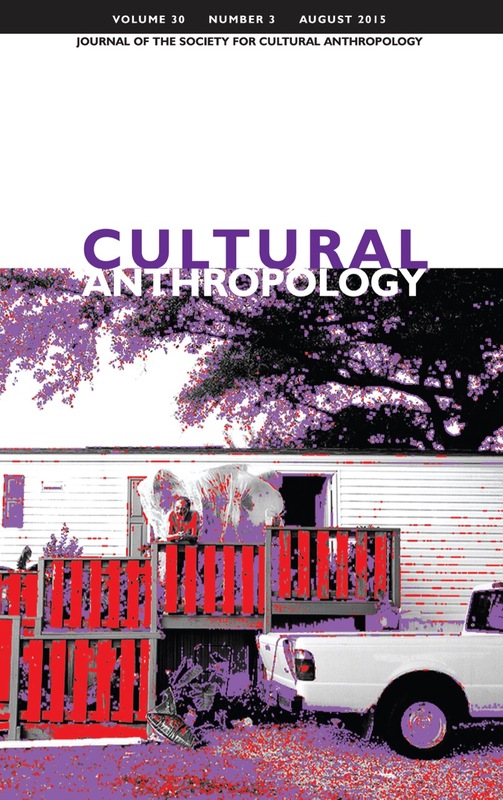 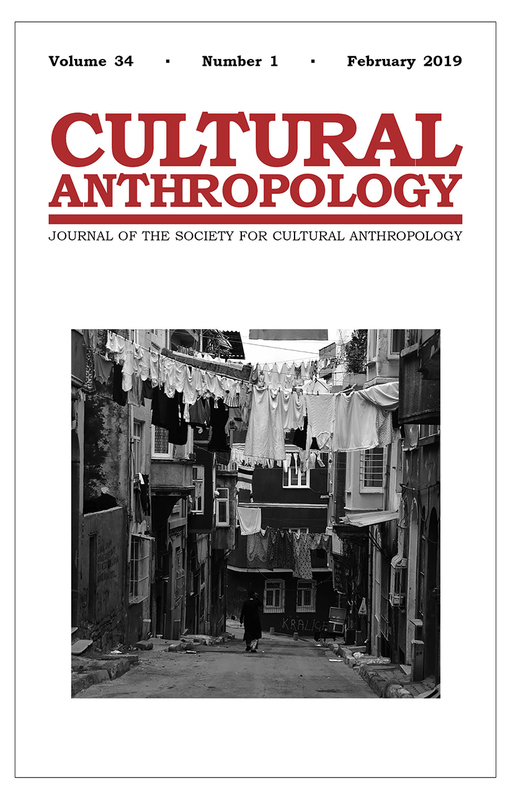 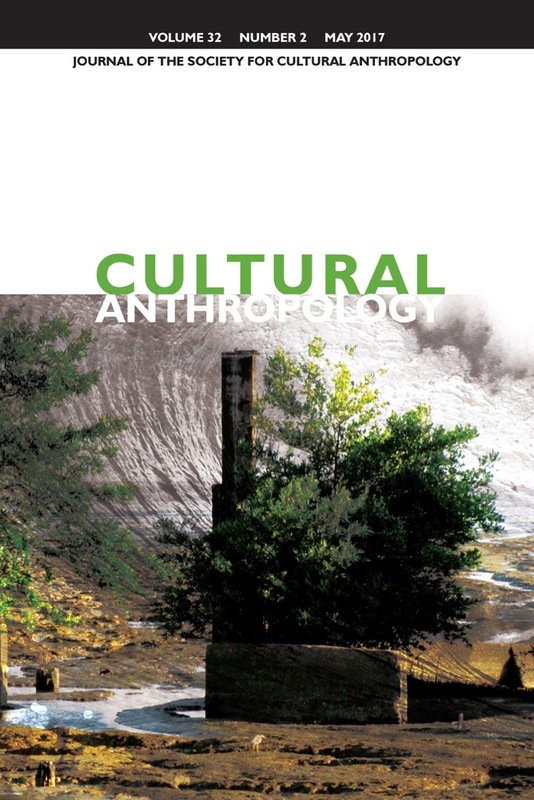 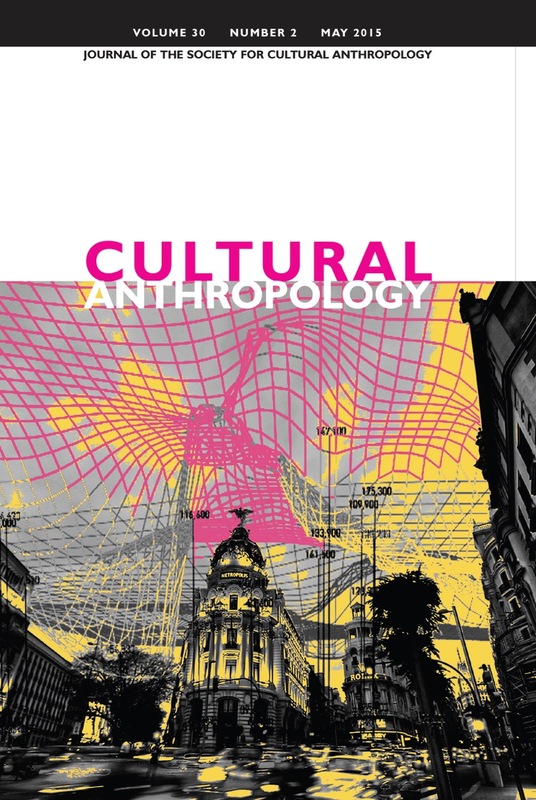 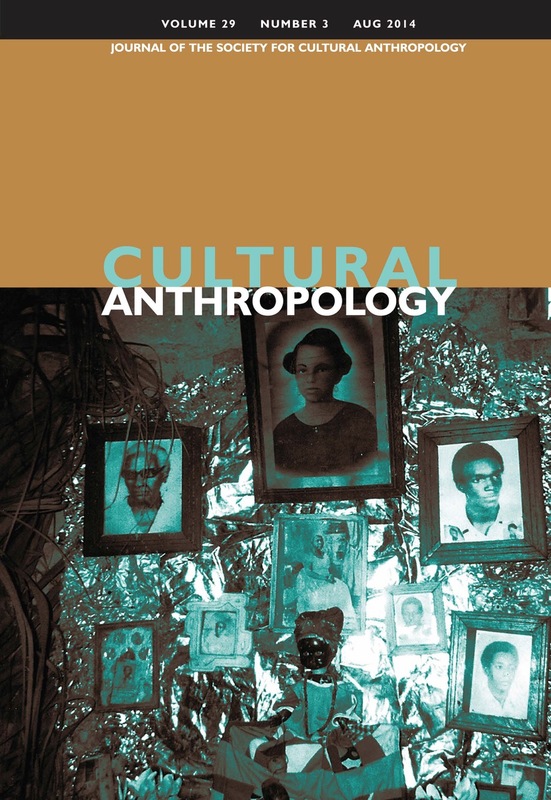 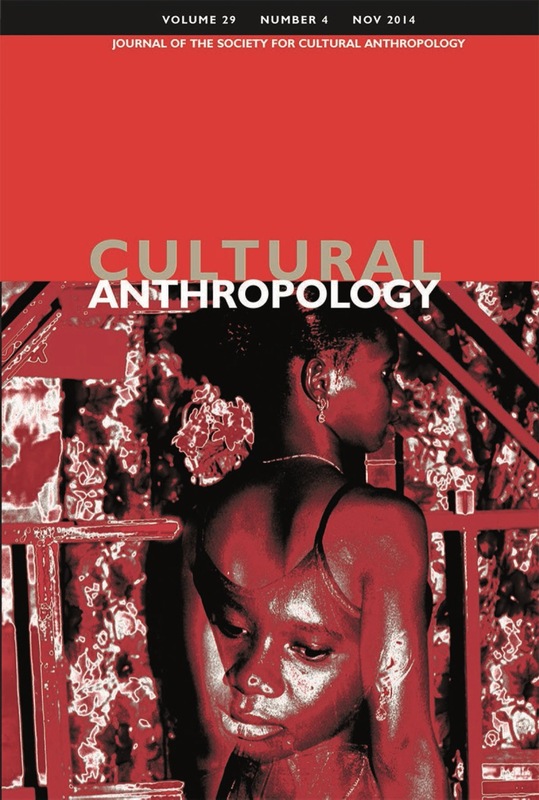 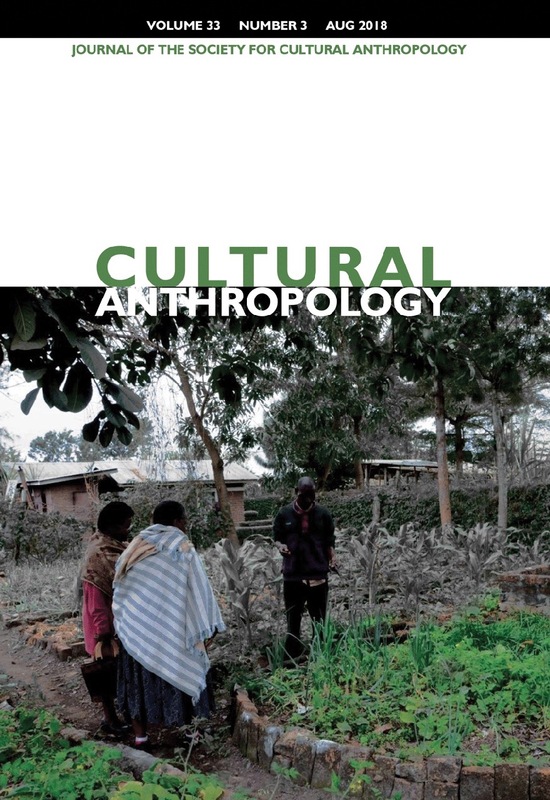 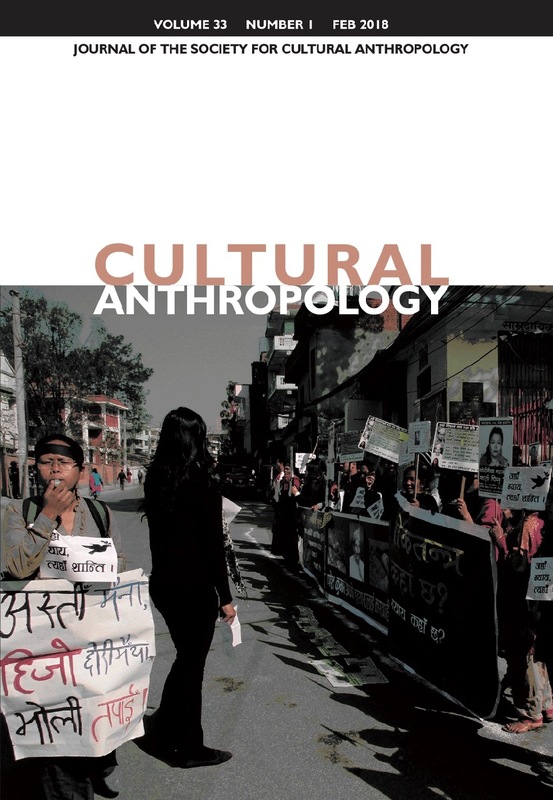 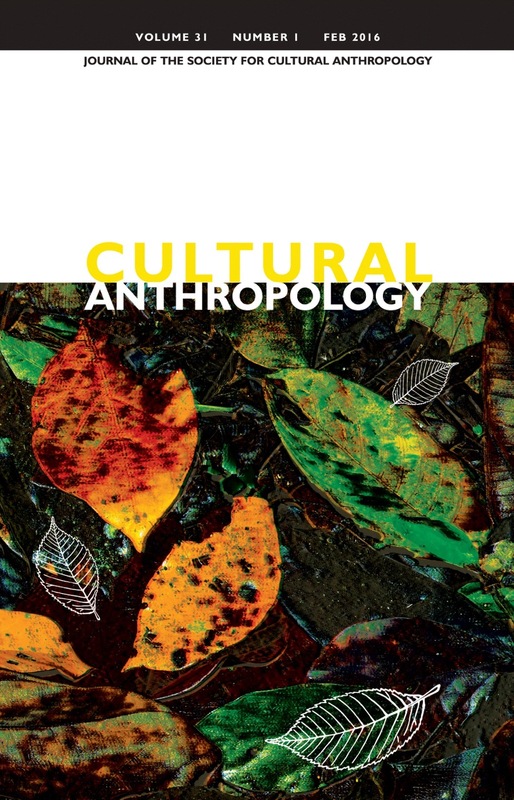 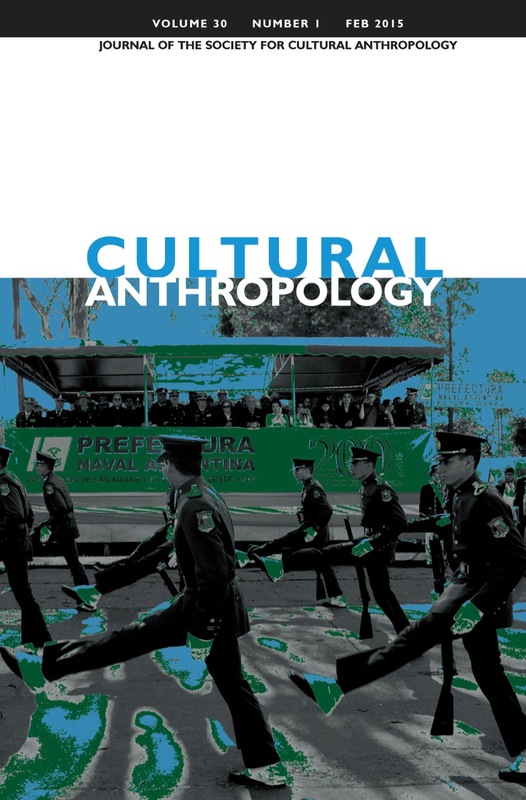 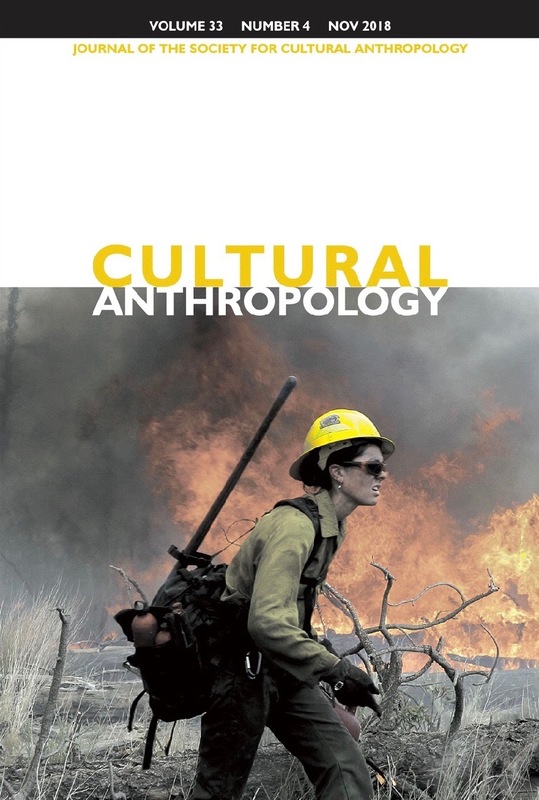 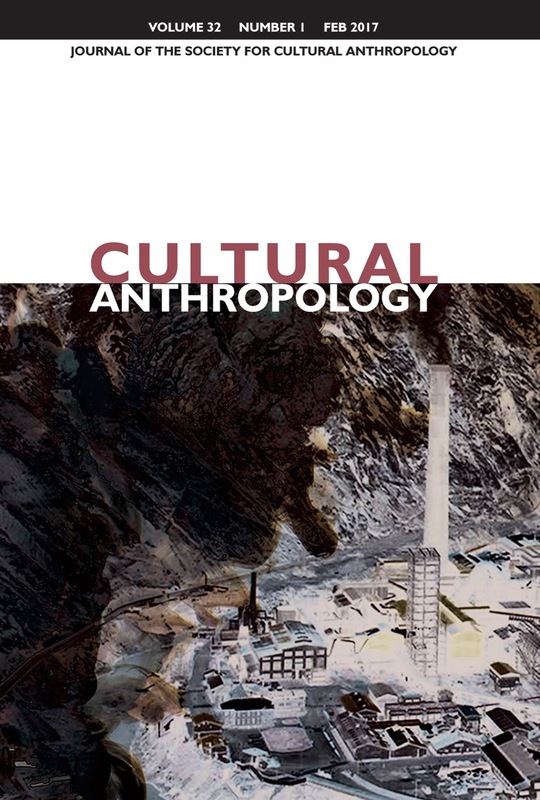 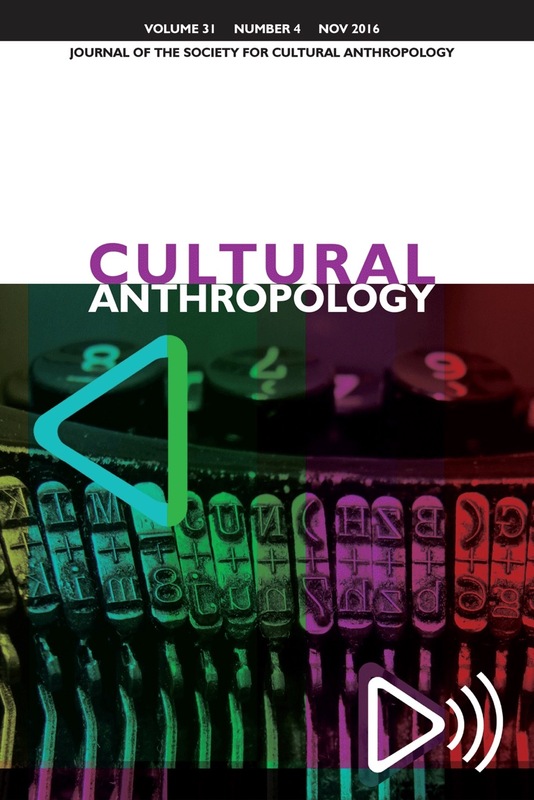 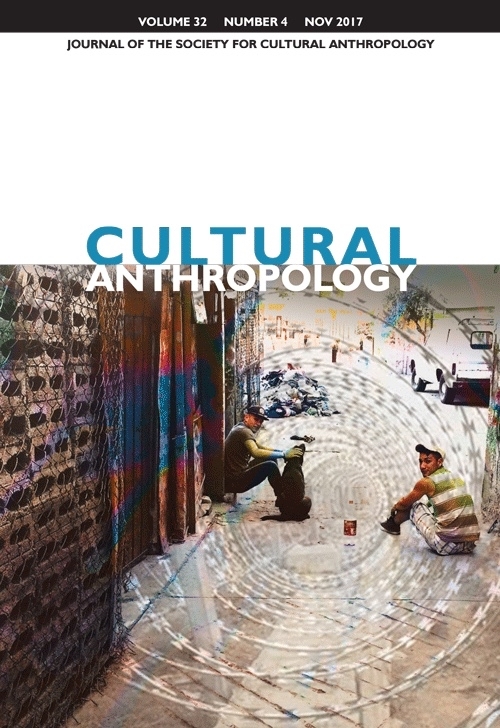 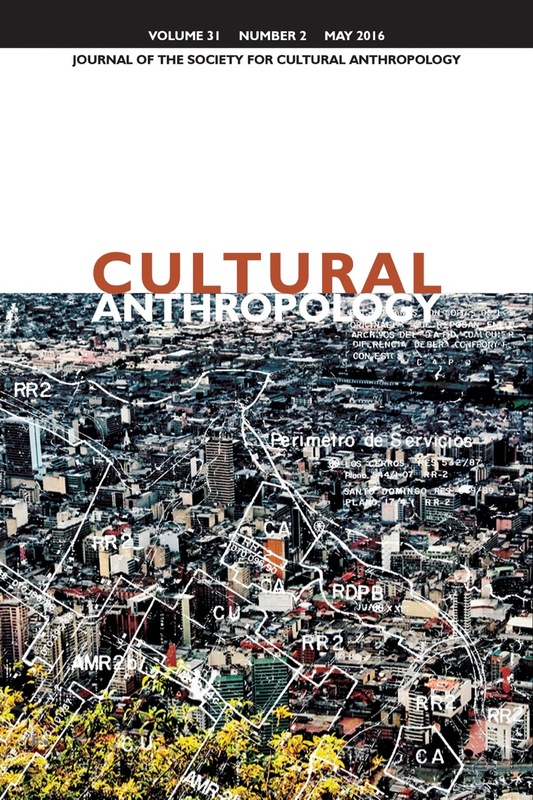 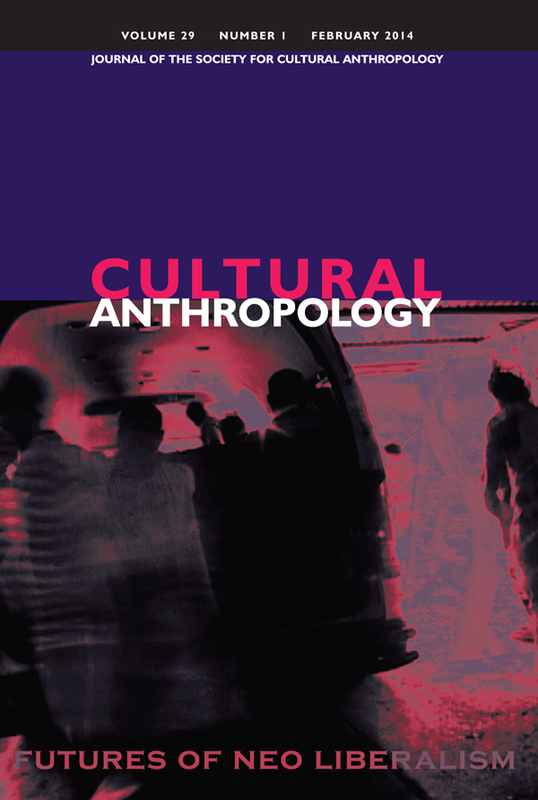 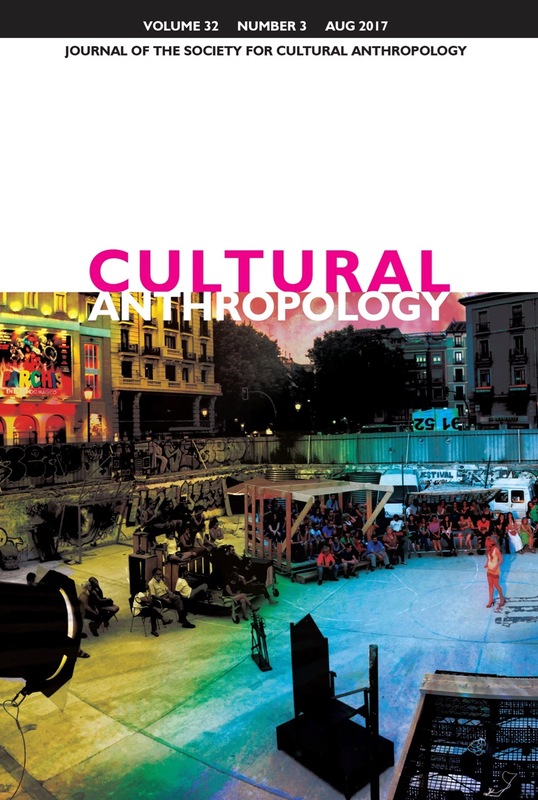 Below, you can browse all of the full-text articles published in Cultural Anthropology since 2014. 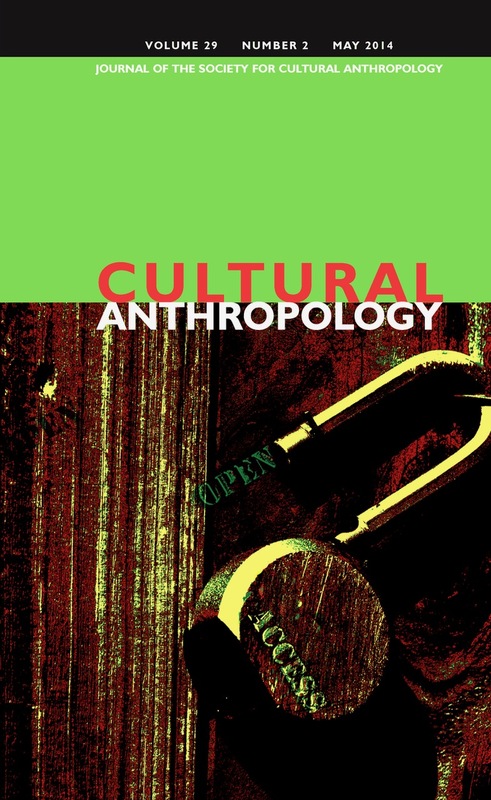 In the weeks ahead, issues published before the journal's open-access transition will be added to the site, including links to the full-text articles hosted in Wiley Online Library. 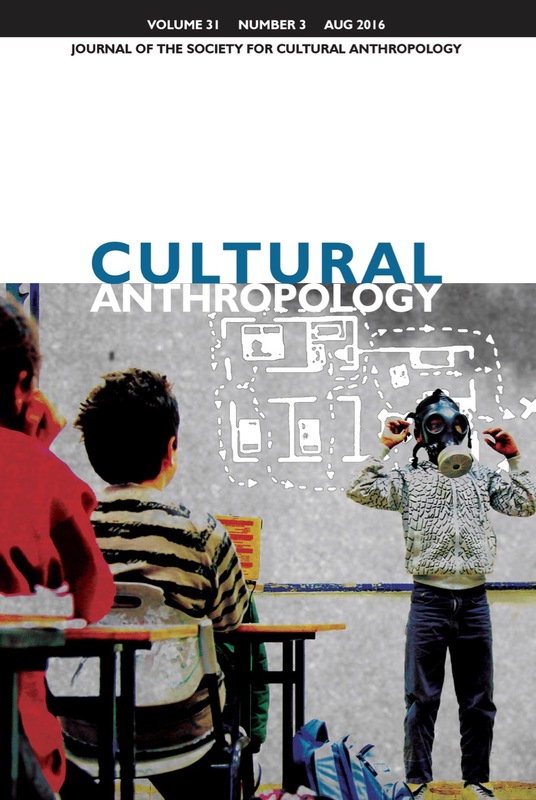 Our February 2016 issue opens with an editorial by managing editor Marcel LaFlamme, which explains the origins of Open Researcher and Contributor IDs (ORCIDs) and why Cultural Anthropology is now requiring authors to use them.